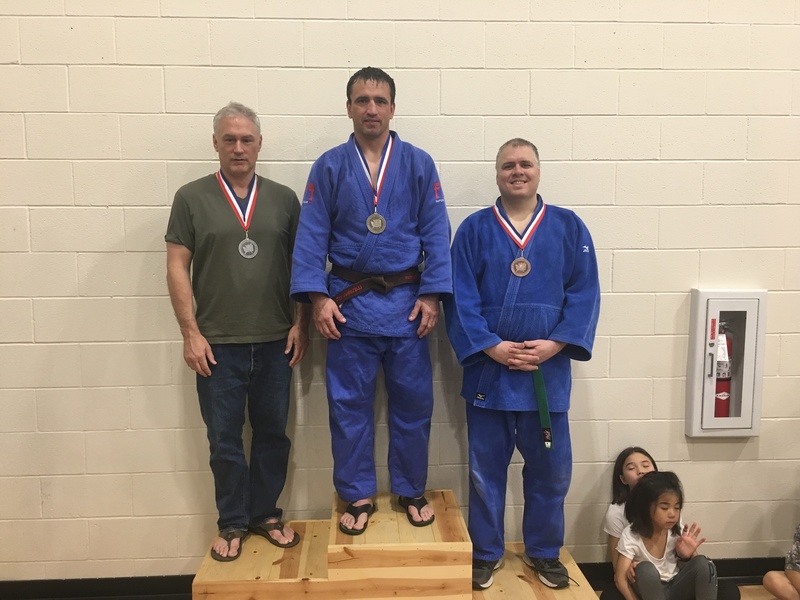 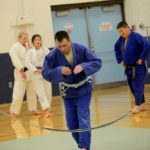 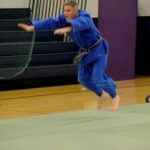 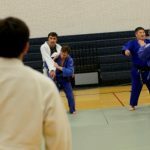 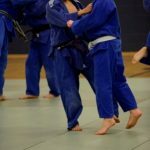 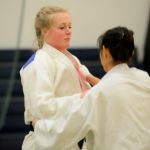 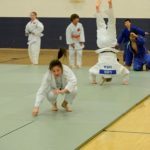 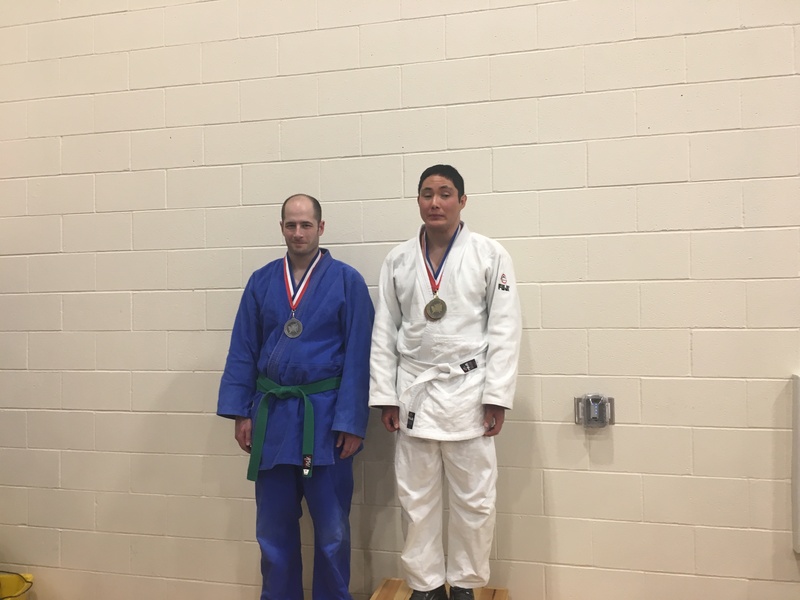 Members of Spokane Judo fought hard and well Saturday at the WA State Judo Championships. 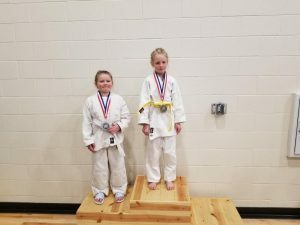 Everyone demonstrated great sportsmanship and showcased awesome technique – well done! We are proud to have you represent our club. 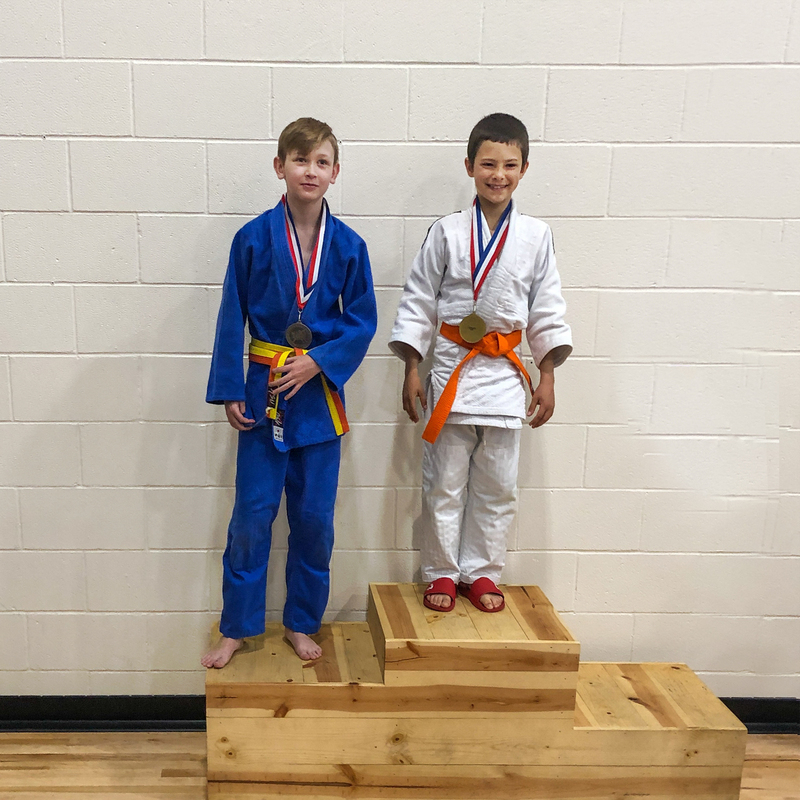 Zach and Jason are gaining valuable tournament experience and learning a lot – each time they compete they get better. Marigold rocked her second tournament with medals in two separate divisions – go Marigold! 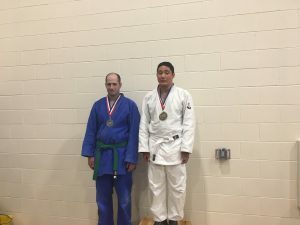 WA State Champ in one division, Silver in the other. Ryan ruled the mat with both randori and newaza! WA State Champ in his division too! 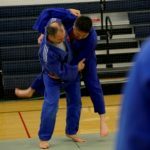 Mike fought hard and acquitted himself well, attempting to execute a variety of techniques – great fighting Mike! 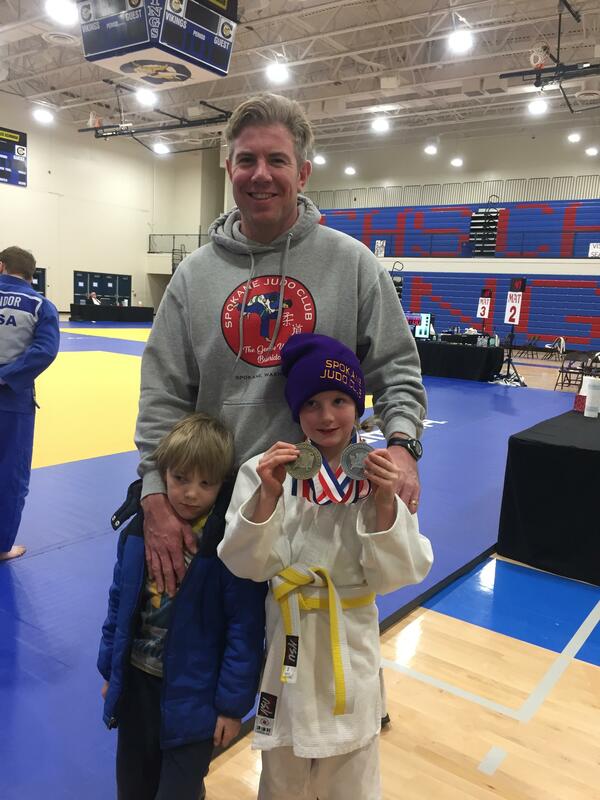 Hal did outstanding in his first tournament (and he had fun cutting weight), taking second in his division. 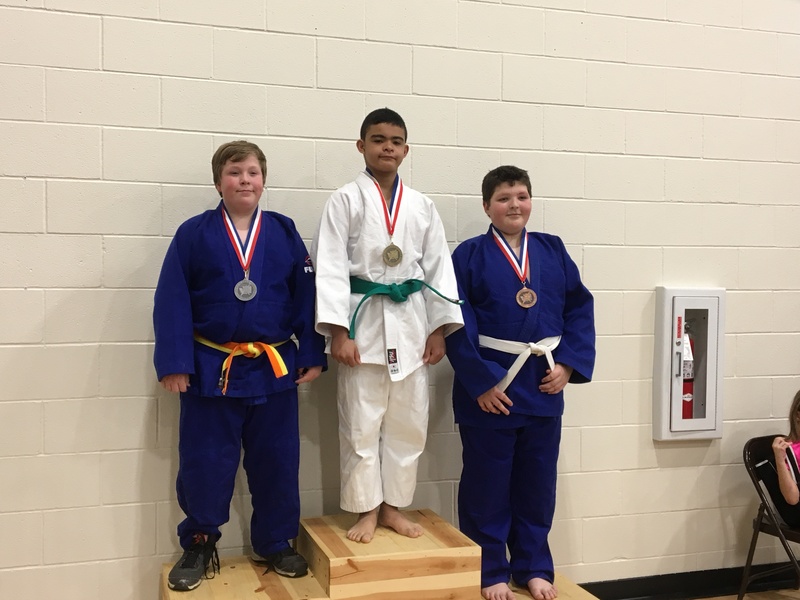 Taylor won his first match with a beautiful ippon, then in a freak competition accident during his second match sustained a broken elbow. 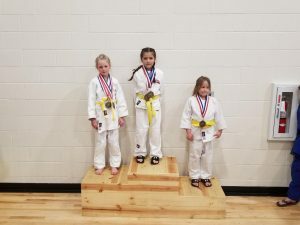 Again, the club has much to be proud of ~ thanks to all those who challenged themselves to compete!